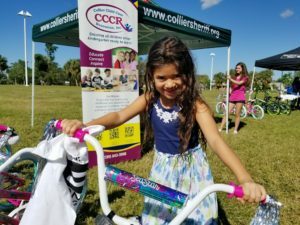 Collier Child Care Resources (CCCR) is a non-profit organization that provides high-quality education and child care to children ages birth to five years, as well as resources for children, families and early childhood teachers. CCCR‘s gives partial tuition assistance to local working families that are at 200% of the federal poverty level or below. These families cannot afford child care without assistance, much less the high quality early education their children need. 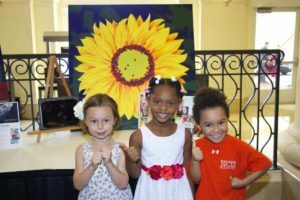 Decades of research show that without high quality early education, one out of every three economically disadvantaged children will start kindergarten 1 1/2 years behind. 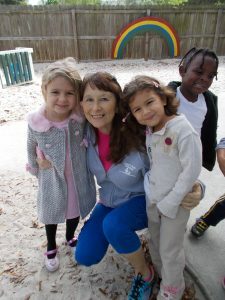 CCCR provides professional development services to early childhood teachers. 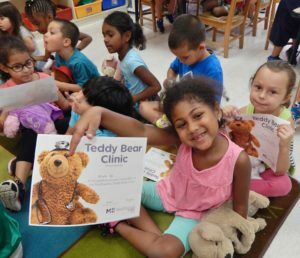 CCCR connects children and families with additional resources. A gift of early learning is the gift that changes a lifetime!